I am a birth photographer based in San Diego. Using my camera to tell the story of the day you gave birth would be an honor. 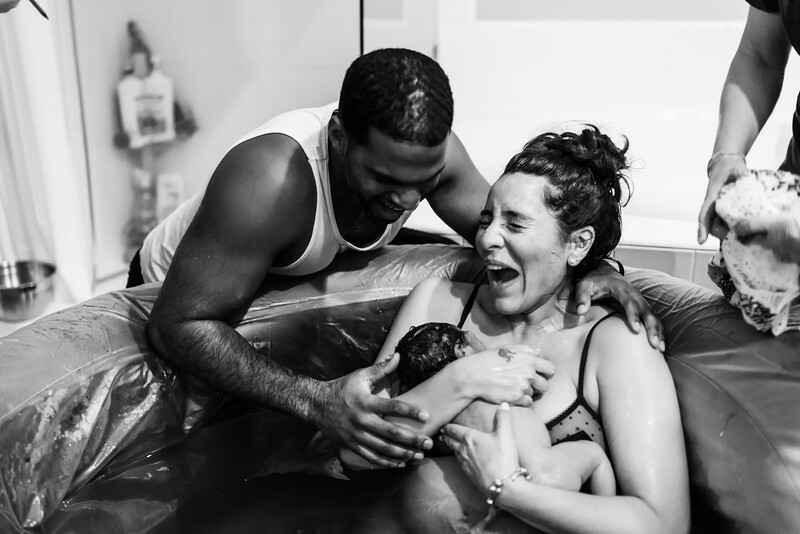 Please take a look around if you are considering having a birth photographer in your birthing space. It's not what most imagine. It is way more beautiful. See more recent work and let's connect through instagram.